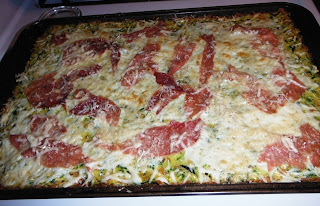 I was the blessed recipient of a bag of zucchini and Linda of The Gluten-free Homemaker recently posted a recipe for Zucchini Pizza Crust. Our family is a crispy crust bunch so I added 1 cup of cheese to the crust instead of 1/2 cup. I also salted the shredded zucchini and let it sit in a colander over a bowl for about 45 minutes, then squeezing it to remove some moisture, so I did not add salt to the crust. Instead of tomato/pizza sauce I added 1 minced clove of garlic to 1 tablespoon of olive oil and brushed it on the cooked crust, topping it with cheese and prosciutto. The Booger pulled the topping and cheese off and just ate the crust (that's ok, he's still eating vegetables). Eddie liked how crispy the crust was. Thanks Linda! I've been so busy lately I haven't had time to blog. But it's for good cause. 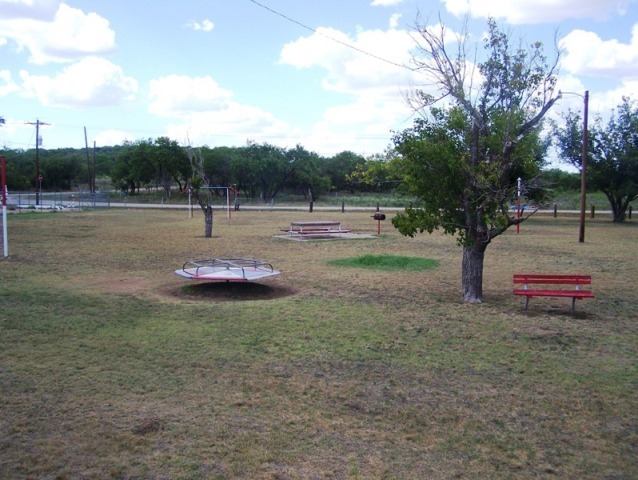 The city park in our little town is desperately in need of upgrades, with no city funds to do it. A group of us mothers decided to form a group to raise money for new playground equipment. We started talking with others who also longed for walking trails, a pavilion... So we started a community group to raise money and fix up our park. It's a big project and I have been trying to get as much done before school starts. I'm in a busy, blurry tailspin, but at the same time it is so exciting to see the community coming together. Even kids are getting involved. A very worthwhile endeavor. Another playground planning committee member has contributed too. We hope to design something unique for ours. Of course I will be making SCD goodies for the bake sale.